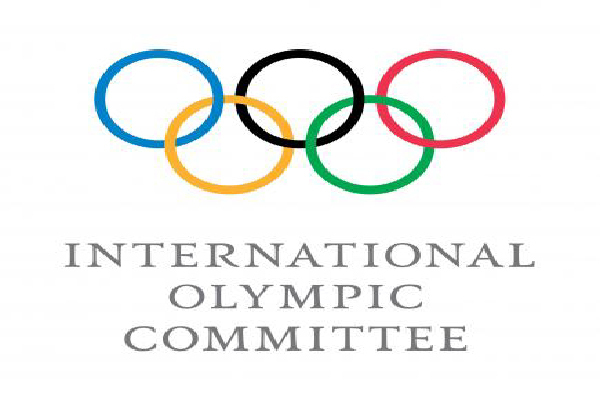 PESHAWAR, Aug 21 (APP): The protection of clean athletes and the fight against doping are top priorities for the International Olympic Committee (IOC), as outlined in Olympic Agenda 2020, the IOC’s strategic roadmap for the future of the Olympic Movement. To provide a level playing field for all clean athletes at the Olympic Games Rio 2016, the IOC has already put special measures in place, including targeted pre-tests and the re-analysis of stored samples from the Olympic Games Beijing 2008 and London 2012, following an intelligence-gathering process that started in August 2015. As part of this process, the IOC Sunday announced that an athlete has been disqualified from the Olympic Games London 2012. The details follow, Evgeniia KOLODKO, 36, of the Russian Federation, competing in athletics (shot put event), has been disqualified from the Olympic Games London 2012 in which she ranked 2nd and for which she was awarded the silver medal. Reanalysis of Kolodko’s samples from London 2012 resulted in a positive test for the prohibited substances dehydrochlormethyltestosterone (turinabol) and ipamorelin.